Kuca Traveler is a game that teaches us how through our senses (hearing, sight, touch, taste and smell) we can perceive different things depending on where we are. At the same time it relates these actions with different emotions and feelings that we can have. 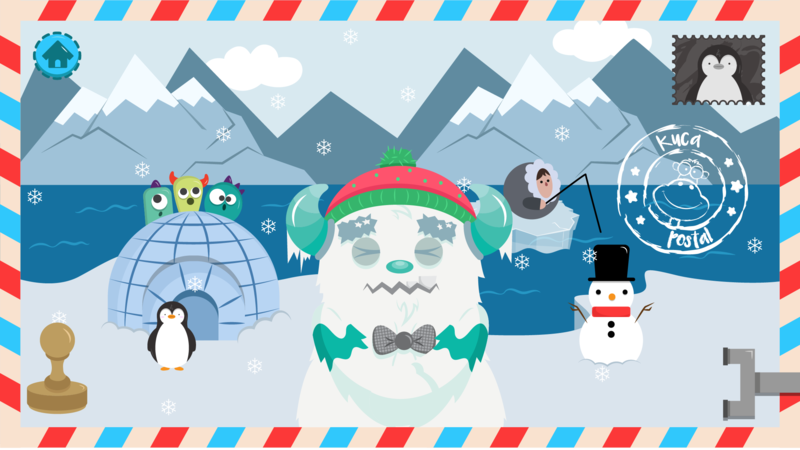 Mr. Emiliano is a traveling monster who loves to explore new places. He has visited many countries around the world and in each country has discovered different things. 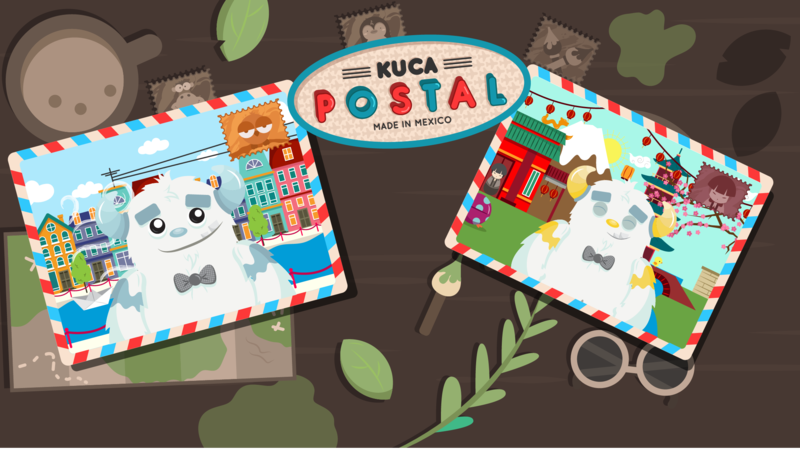 He is a postcard collector and in this game we will help children discover some of the places he has visited. Welcome to Mr. Emiliano’s postcard collection! Are you ready to travel the world through postcards? 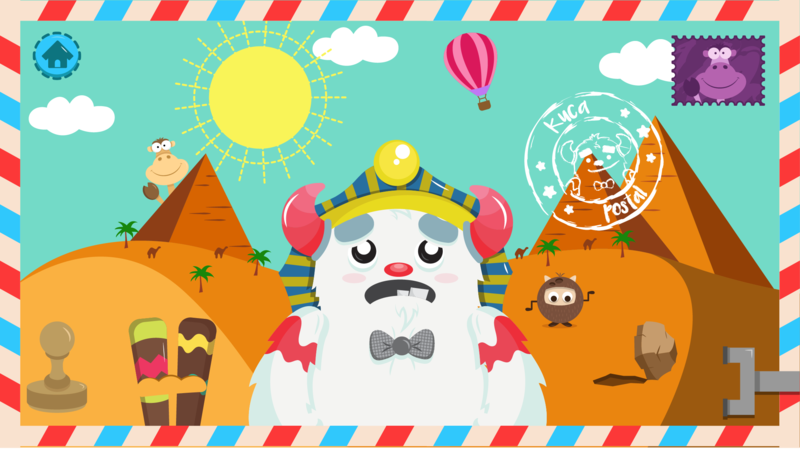 Play, feel, discover and explore emotions and feelings by traveling the world with Kuca Traveler!